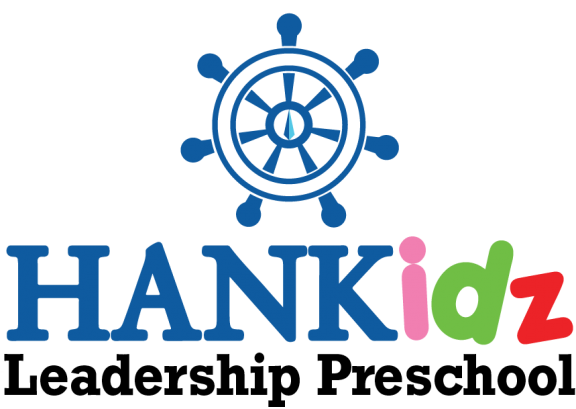 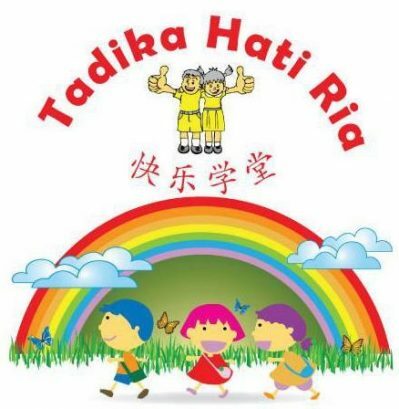 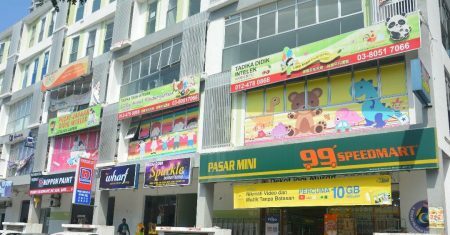 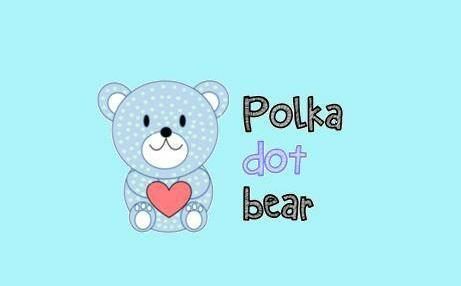 "Preschool / Kindergarten / Tadika / Taska"
Please browse through the list of Preschool / Kindergarten / Tadika / Taska in Malaysia. 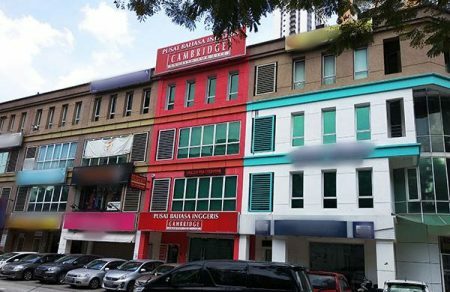 Click on the name or image for more details. 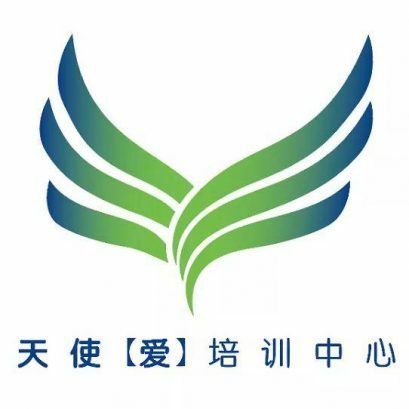 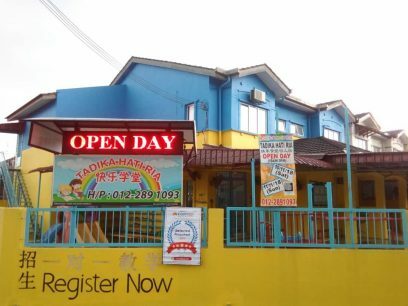 Established in 1986, R.E.A.L Kids is the country’s largest owner-operated kindergarten chain with more than 30 centres and 5,000 students nationwide. 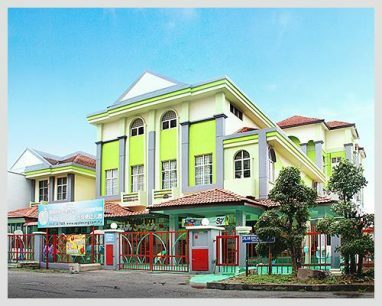 This is where we build future leaders. 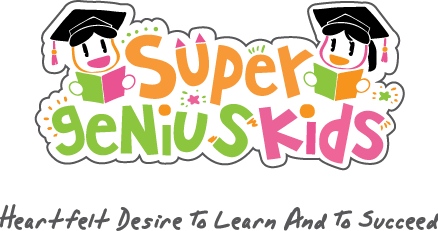 We prepare our children for life! 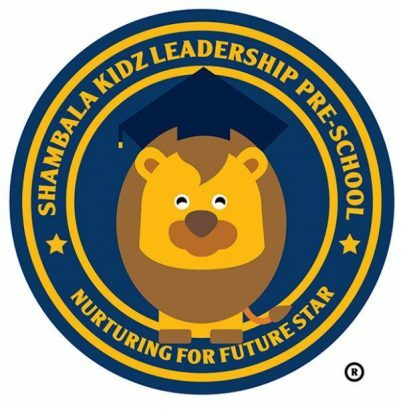 Shambala Kidz Leadership Pre-school is the first premium leadership preschool in Malaysia. 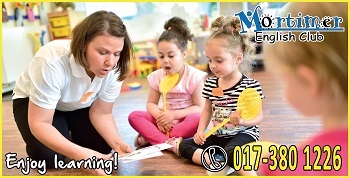 We aim to train our students to be the future leaders. 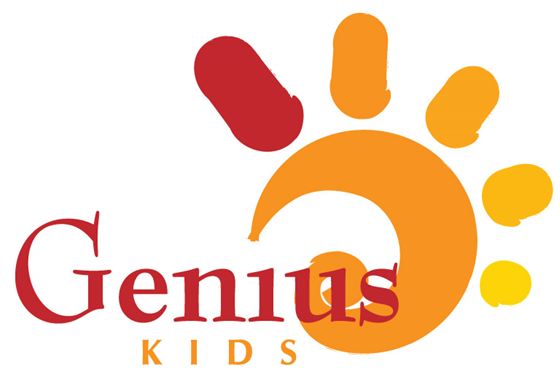 Children who complete the Fungates System are more innovative and creative and question constantly the world around them. 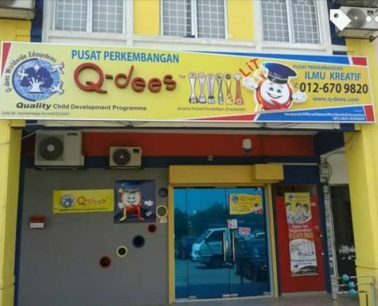 These are Malaysia's inventors, entrepreneurs and builders of tomorrow. 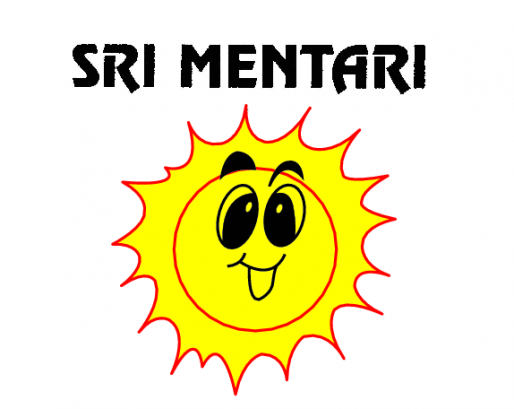 Tadika Cahaya Sri Mentari is a preschool that is everything to everyone. 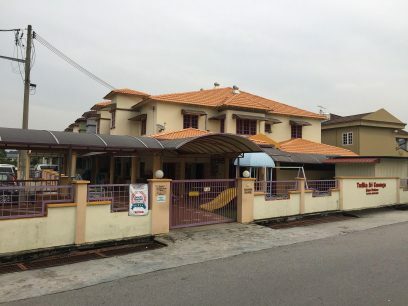 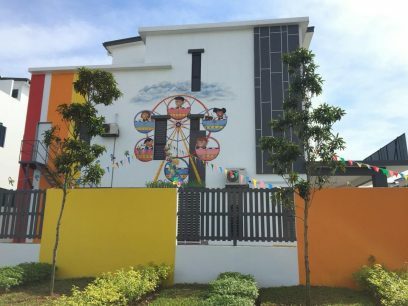 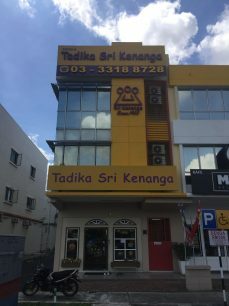 Its traditional methods are infused with the best practices of today, making Tadika Cahaya Sri Mentari one of the most dynamic and well-equipped preschools in Puchong. 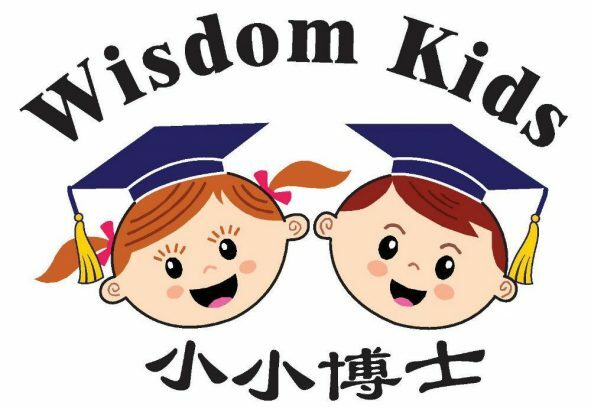 At Wisdom Kids, we strive to provide a clean, safe and educational environment for young children and their families. 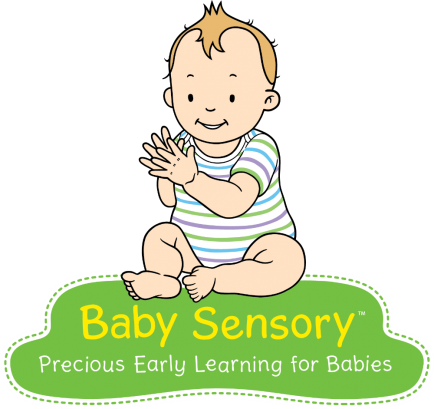 Within our care, children develop skills that promote physical, emotional, social and intellectual growth.